Aren’t you tired of seeing your customers wait in line for checking out of your store? Innovation is one of the keys to success. POS software systems have undergone a lot of updates since the day they were introduced. When we talk about Smart Retail POS, it means the software system is so designed that it automates most of the process, easing the work of shop owner, employee and the customer as well. Smart retail POS software has been successful in reducing risks, increase profit through smart sales and also keep the inventory in control. Some retail software systems provide solutions for sales tracking, inventory and employee management. Smart retail POS comes handy when it comes to Enterprise resource planning. It is the first and most crucial step in store management. 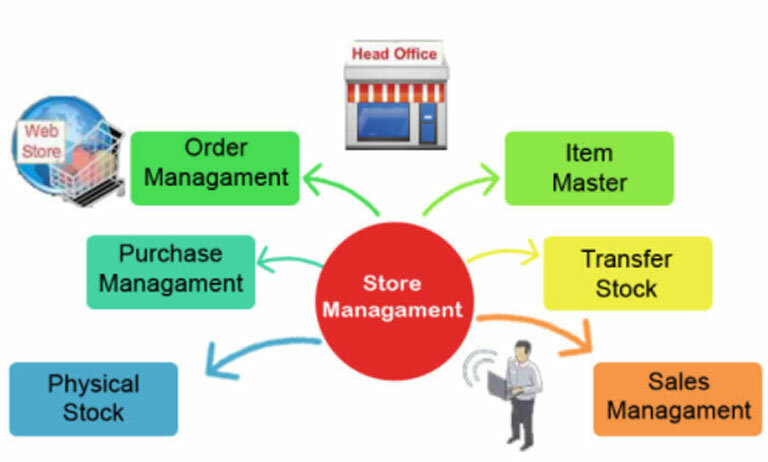 Why store management has become more crucial for a retail shop? Simply putting, the rise in sales, high employee turnover rates and increased demand by the customer has made store management is much needed. A threat of errors, theft, and frauds from a customer as well as employees need to be flushed out. Using Smart retail POS software, the manager can ensure that cashiers have the information they need to complete transactions, along with security measures like price check, time restrictions etc. Almost all the software systems are equipped with Inventory management windows which show the real-time status of inventory the retail shop has and updates the current status on the cloud, which can be checked by the manager anytime. Apart from this, POS software gives the daily analysis of the sales that happened in the retail shop along with suggestions for market price, selling price of products and services according to the purchases by the customer. This will ensure the profit of your enterprise. The management of products, their sections in the store, the purchased can all be monitored in real time. Along with this, the customer needs can be fulfilled with quick response to services. Some POS software systems are wireless as well. The main system is distributed across the store to smaller units and employees can check-out transactions the items purchased anywhere from the store via wireless system networks. Also, this creates a series of services for a customer while they purchase things from your retail shop. Now, this creates an opportunity for you to handle multiple stores from a single point as well. Also, an application integrated with your mobile devices facilitates you with real-time monitoring of different shops at the same time. Also, analytics of sales will help you manage your store properly. The number of employees needed on weekends is greater than on normal days, the product which purchased more on different seasons can be deducted as well. To conclude, Smart Retail POS software is a solution to customer and employee satisfaction, transaction speed, promotion of your store, integrity, operation handling as well as training effectiveness. Smart Retail POS has a solution to every problem you have, and enterprise owner friendly companies like PAIT BIZ has customized software systems according to the need and problems retail, a restaurant or supermarket owner has. Hence simply solving complex issues of retailing business.